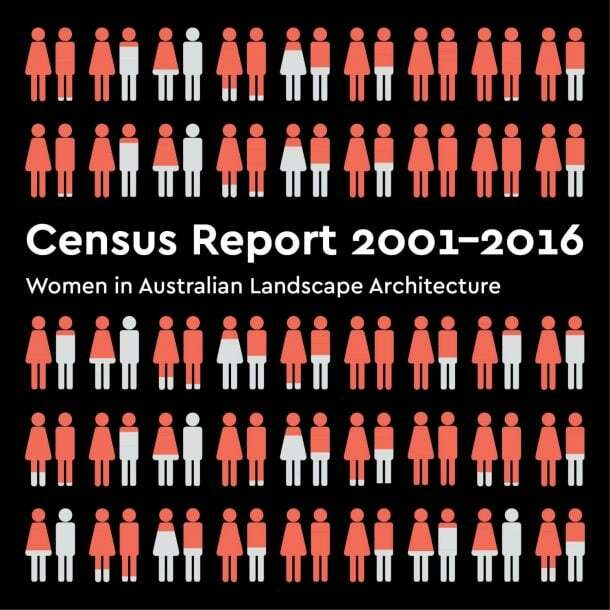 The new Census Report 2001–2016 for Women in Australian Landscape Architecture is available now, and is the first step in AILA’s Gender Equity Project, developed with Parlour and Monash University’s XYX Lab. Parlour has been working with the Australian Institute of Landscape Architects and the XYX Lab at Monash University to better understand the careers of women in landscape architecture. This is the first step in AILA’s Gender Equity Project, a program of research, advocacy and action to improve gender equity in in the field. Gill Matthewson has analysed data from the Australian Census over the twenty-first century. This reveals clear patterns in the way women, as a group, engage in landscape architecture. 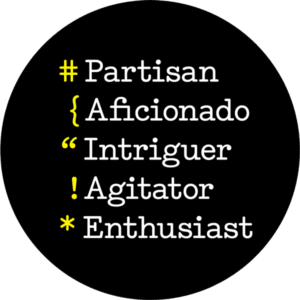 These intersect and overlap, and are quite distinct from the patterns that characterise participation of men as a group. Interestingly, there are also substantial differences when compared to analysis of the Census data for women in architecture. The last 15 years have seen significant growth in the overall number of landscape architects (from 1,741 in 2001 to 3,037 in 2016), with women making up slightly more than half the growth. Despite this growth, women’s participation rates still lag behind their graduation rates. More than half the women over age 35 work part time. This is unusually high. In contrast, very few men work part-time, but men are over-represented among those working long hours. (However, the numbers working long hours have decreased significantly since 2001). A high number of women are owners of unincorporated businesses, which are likely to be small. These women work shorter hours than those who are employees and those owning incorporated businesses. Women are seriously underrepresented among owners of incorporated businesses. There is a gender pay gap for full-time workers, which increases with age, and is quite staggering for some age cohorts. 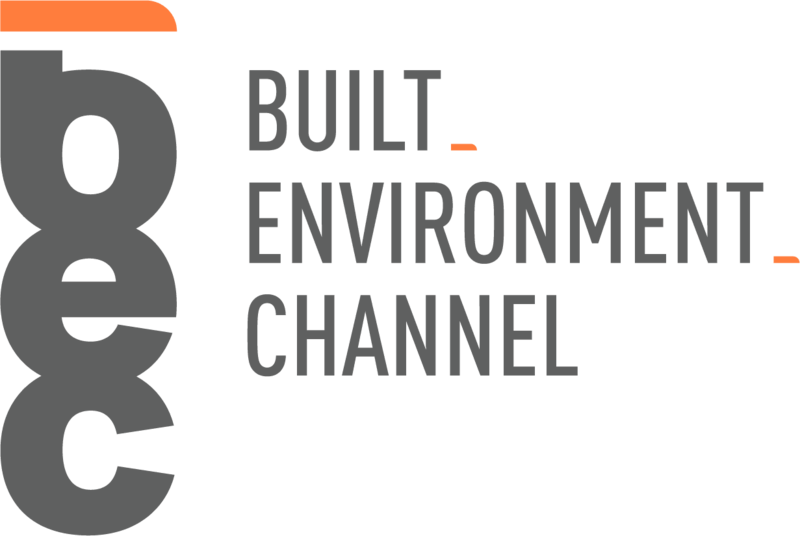 The broad pattern of increasing numbers of landscape architects, and of women keeping pace with these increases, is good news. However, other trends identified through the Census analysis, along with anecdotal evidence, suggest that gender has an impact on careers in landscape architecture (in combination with other factors), and hint at the presence of gender-based bias and discrimination for some. Despite the strong numbers of women, there is work to be done to ensure equal opportunities in the profession. The AILA Gender Equity Working Group is focusing on developing actions based in these findings, using a series of recommendations provided by Justine Clark of Parlour to guide the process. 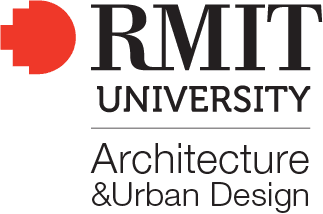 For more detail, download the full Census Report 2001–2016: Women in Australian Landscape Architecture.